Medway is one of the South East’s most aspiring and developing destinations, full of rich cultural heritage yet with creative quarters that are at the forefront of technology and innovation. Conveniently located only 40 minutes from London by train, and 10 minutes from Ebbsfleet International Station. 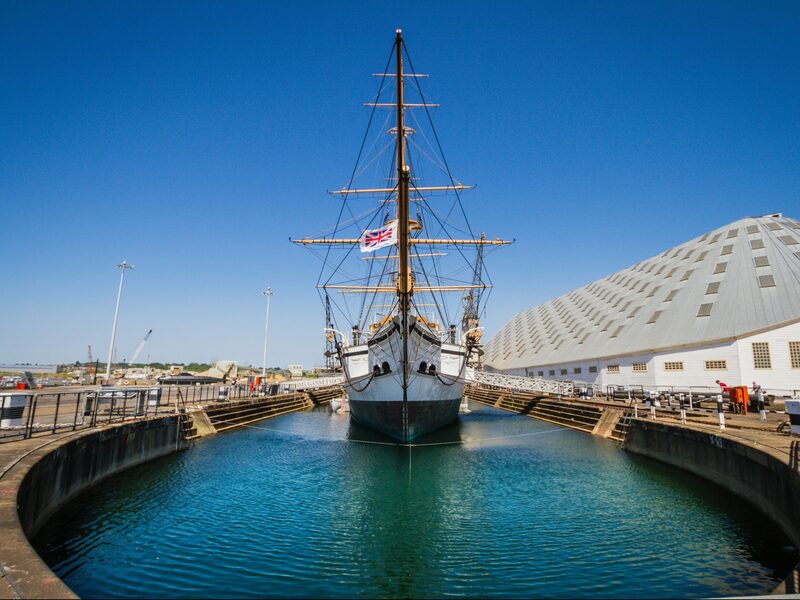 At the heart of a multi-million pound retail and leisure development area in Chatham’s Historic Dockyard, one of Britain’s leading maritime heritage destinations with historic warships and galleries. Bluewater Shopping Centre, one of Europe’s largest, is only 15 minutes from the studio. A growing university culture which has helped to foster the cultural changes throughout the area over the last ten years, with a steady growth in nightlife and other leisure and entertainment activities. A vibrant mix of modern and historic buildings to explore. Great schools and affordable housing. Relocation support offered if you decide to move closer to us.